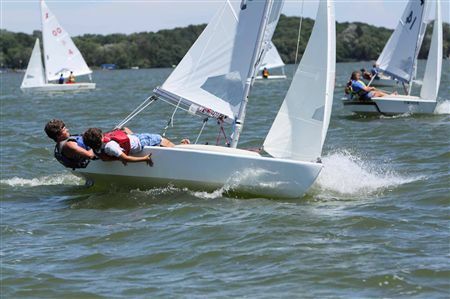 LYC will be hosting the WYA C Championship Regatta this year the first weekend in August. 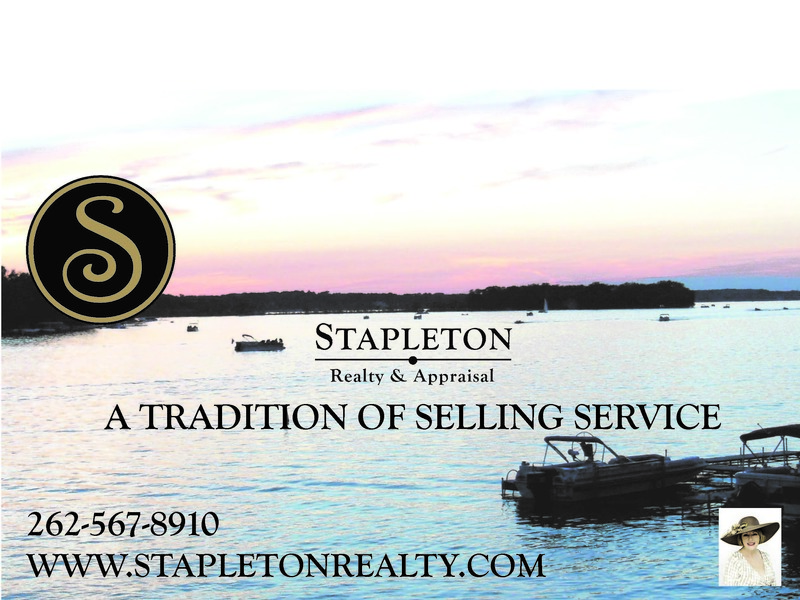 We are expecting 50 or more boats from throughout the state and will need 30 volunteers to handle this event and show the State our LaBelle hospitality. 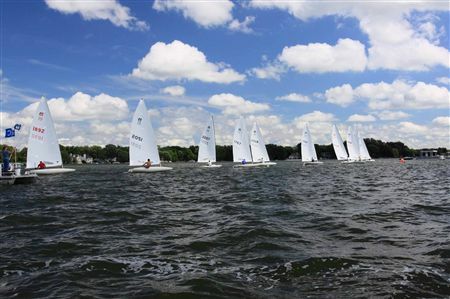 So please reserve that weekend to assist your club in hosting this regatta. If you are having trouble logging into the LYC website, send an eMail to Stackmup@gmail.com to get a revised password and login emailed to you if you have lost or forgotten it. The yacht club can use everyone's help in recruiting new members. Family's with sailing age children can take advantage of the sailing school, rent a boat to start and then also meet the membership at our social functions. 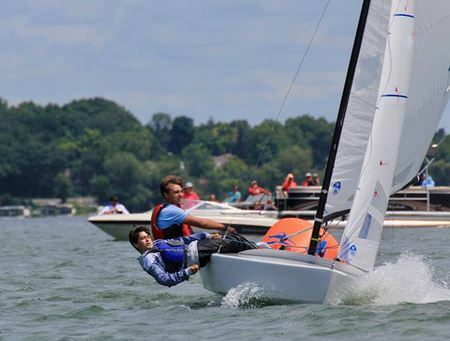 LYC is a great way for families to meet others on and around the lake, so please invite your on and off lake friends to join for this upcoming season! We are again offering custom LYC hats to new members and existing members who recruit them. TIME TO GET YOUR LA BELLE SWAG ON!!! Click here for store.